Notes: Although we are into the second half of this year’s Fall Migration Monitoring Program, it was only this week that the calendar officially turned over to fall. However, with the largely continuing mild weather, especially at night, there remains only the slightest hint of fall colours on most of the trees at MBO. Despite this, there was a noticeable shift this week in birds observed and banded, reflecting the advancing season. The number of birds banded daily slowed down to 23-30 on the four warmest days in the middle of the week, but there were higher volumes at the beginning and end of week 8, resulting in a total of 307 that is marginally above average for the period, if the exceptional count of 1279 from 2010 is omitted from the calculation. As has been the case in recent weeks, the number of species observed was again somewhat below average despite good observer effort. 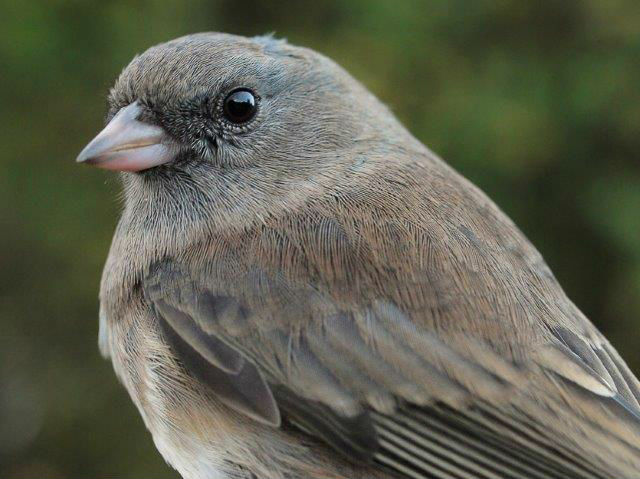 This week no species were observed for the first time in 2015, but White-crowned Sparrow, Slate-colored Junco, and Brown-headed Cowbird were new for this fall. 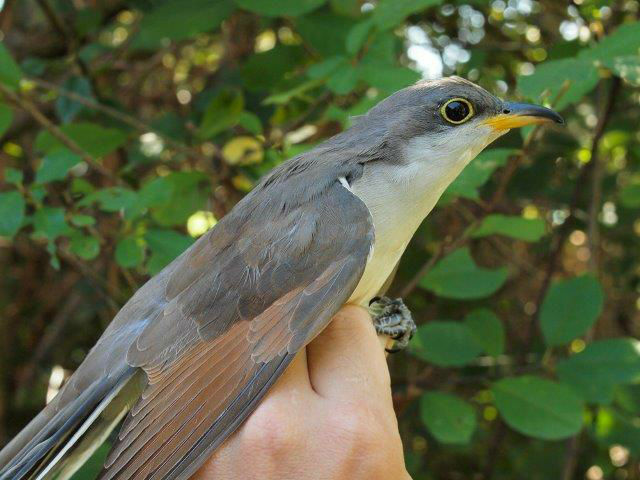 The Yellow-billed Cuckoo was the first one banded in 2015, while we also banded our first Golden-crowned Kinglet, White-crowned Sparrow, and Slate-colored Junco of fall. For the third week in a row, Swainson’s Thrush and Magnolia Warbler were by far the two most commonly banded species, flip-flopping relative positions once again. 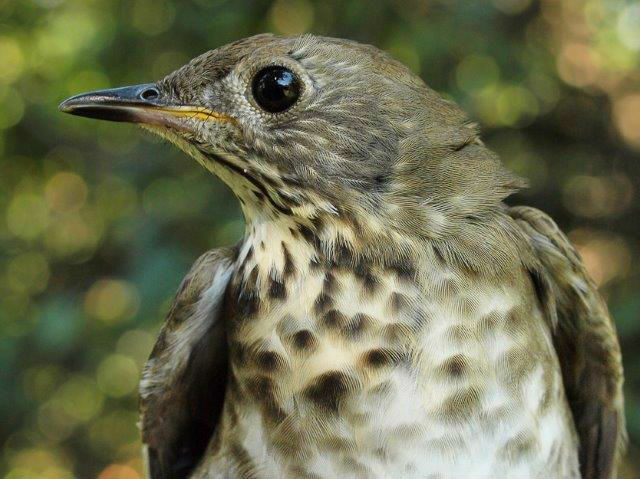 The season total for Swainson’s Thrush is now up to 156, well ahead of the record pace set in 2012 when there had been 135 banded by the end of week 8, on the way to a season total of 176. In 2012, Swainson’s Thrush ranked third in week 8 behind White-throated Sparrow and Blue Jay; there were only 7 Magnolia Warblers banded that week. Despite the relatively good counts of Magnolia Warblers over the past three weeks, the season total is only 171, and is likely to end up as the lowest since 2009. White-throated Sparrow numbers this week were actually lower than expected, as it has been the top species for week 8 in six previous years, with an average of 52 banded. However, the two peak weeks for the species are immediately ahead, so we will soon have a better understanding of their numbers this fall. The biggest surprise this week came from the kinglets – Golden-crowned is typically a later migrant than Ruby-crowned, but outnumbered it this week for just the second time in week 8, and with a higher count than in any previous year. 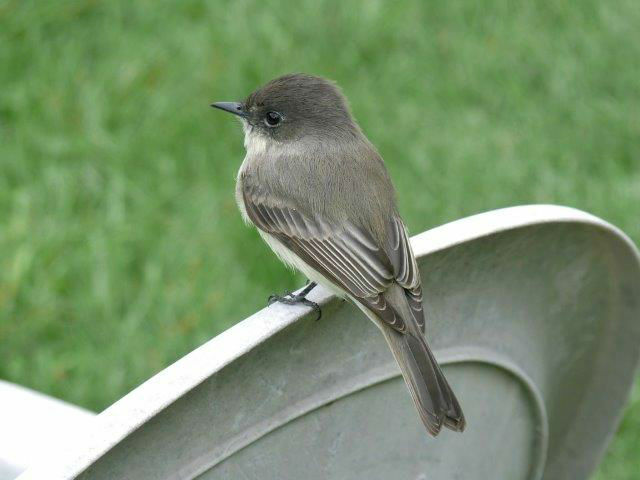 Red-eyed Vireos were banded in double digits for the fourth week in a row, Ovenbird extended its new fall season record, and another strong week for Gray Catbird hints at another new season record soon to come. On the other hand, both Tennessee Warbler and Song Sparrow numbers remain unusually low, and despite the surge in Blue Jays banded this week, their total is also below average so far. One of the biggest changes this week was the arrival of large flocks of Canada Geese, which catapulted the species into the most observed bird of the week, by a giant margin. This is the 8th time in 11 years that Canada Goose has dominated week 8. Blue Jay moved up into second place, for just the second time in week 8, with somewhat above average numbers for the period, while American Crow was near a record low, yet still in the top three. As with numbers banded, the count of White-throated Sparrows observed was below average for the period. American Robin flocks are also starting to build as we approach late fall, although numbers are still on the low side; the same is true for European Starling and Red-winged Blackbird. The resident Black-capped Chickadees remained in stable numbers, while there were far fewer American Goldfinches than last week, although the count was typical for this point in fall. Swainson’s Thrush remained unusually numerous throughout most of the week, enough to reach the top ten for the first time ever in week 8.